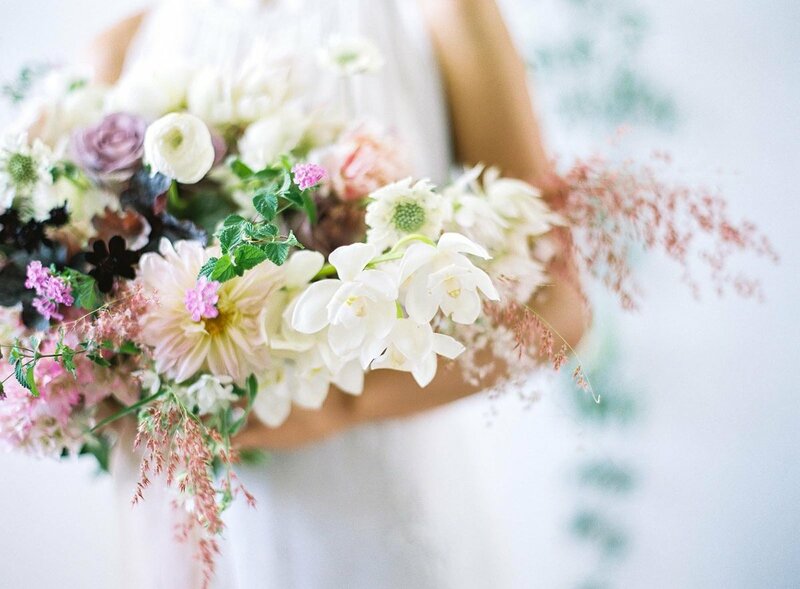 Offering our floral & styling services for photography & editorial shoots, workshops, & business branding. 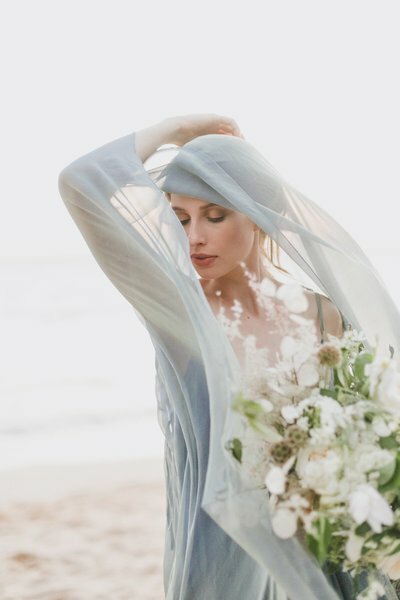 I curate styling shoots for wedding photographers & creatives wanting to build their portfolios in Hawaii at beautiful scenic locations. 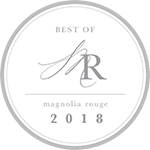 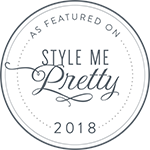 We also have a lovely white cottage studio & boudoir shooting space with backdrops, heirlooms and a wardrobe of french lace veils, silk robes and intimates for bridal boudoir shoots. 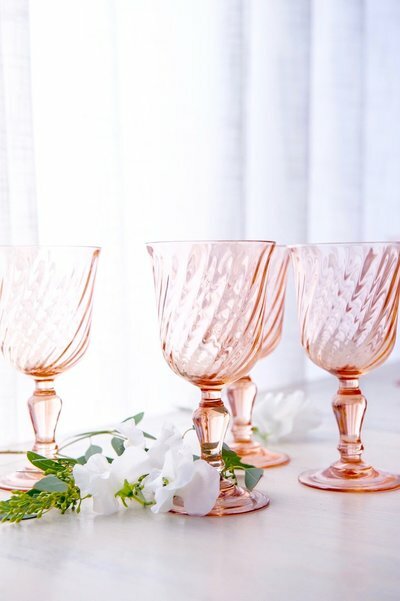 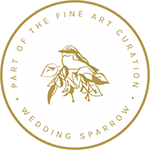 Offering a selection of fine linens, vintage plates, glassware, napkins, chargers, chandeliers, candles, ceremony structures, vintage rugs, specialty styling pieces & antiques available for rental for intimate weddings & styling shoots. 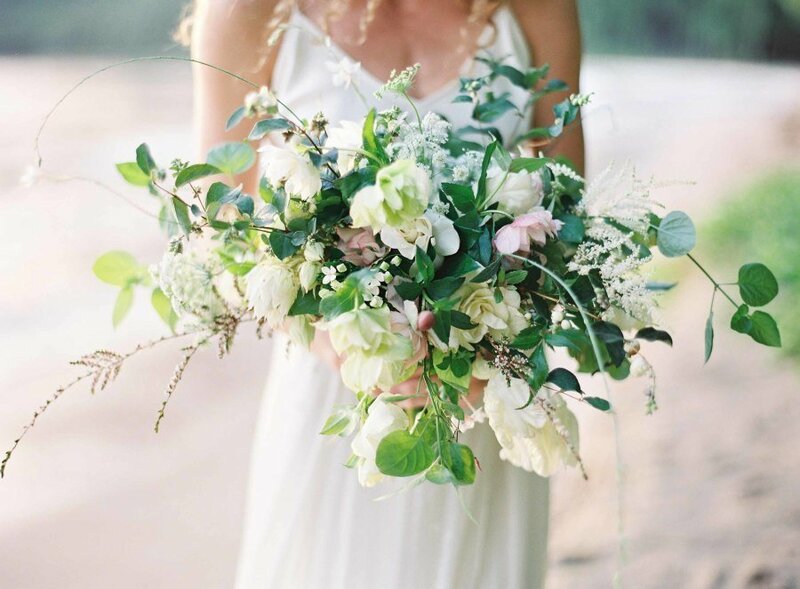 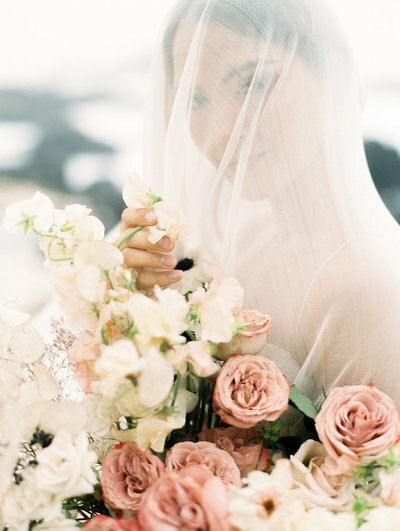 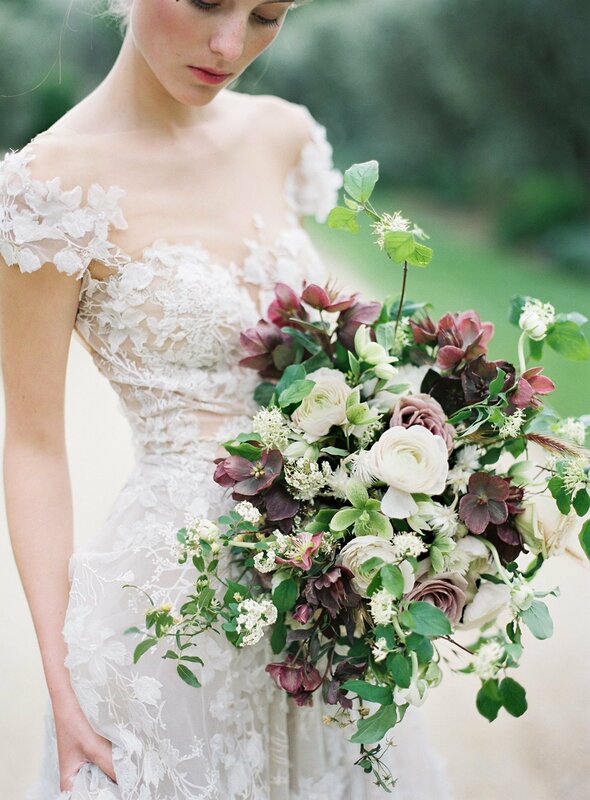 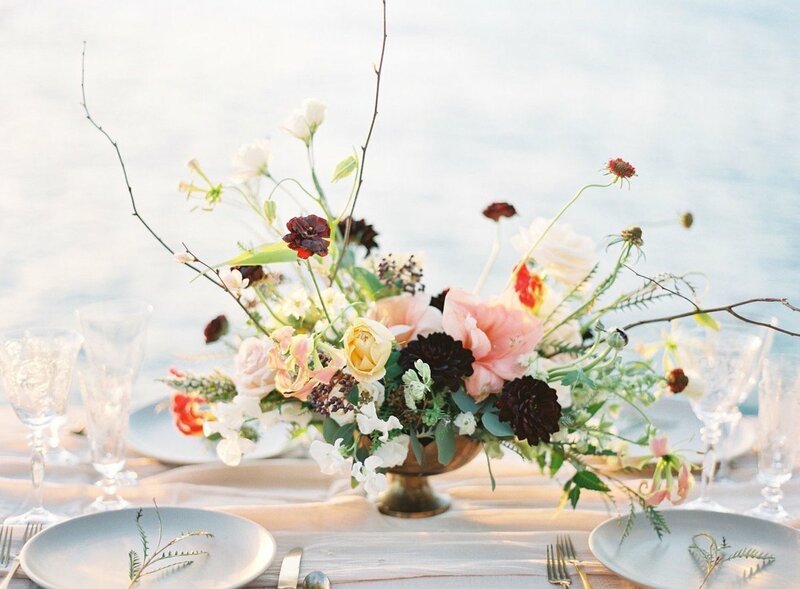 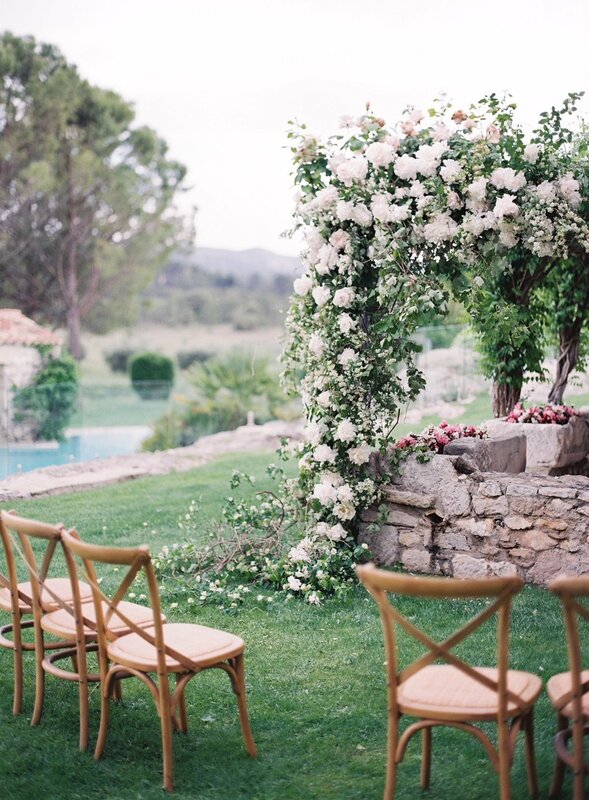 Debbie Hemingway is a destination wedding florist specializing in beautiful lush artful floral designs for weddings, elopements and merriments. 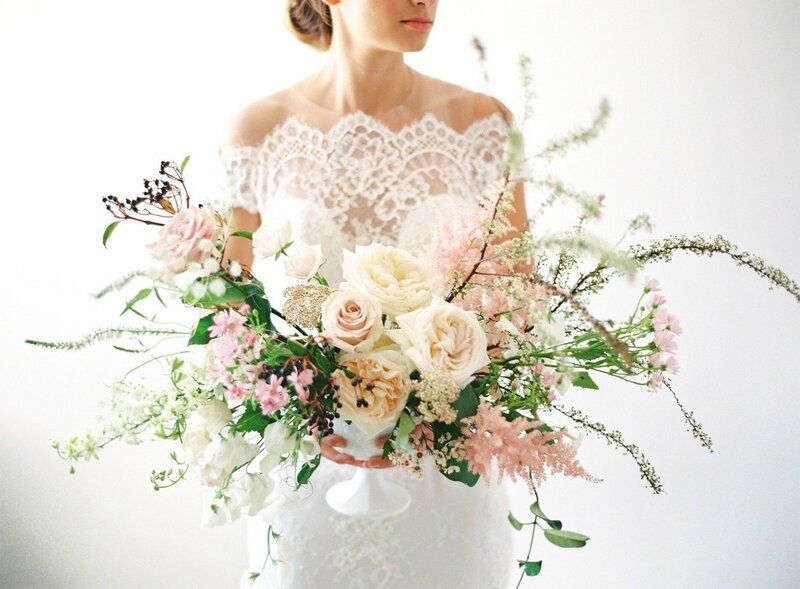 Her design aesthetic is best described as romantic textural floral art. 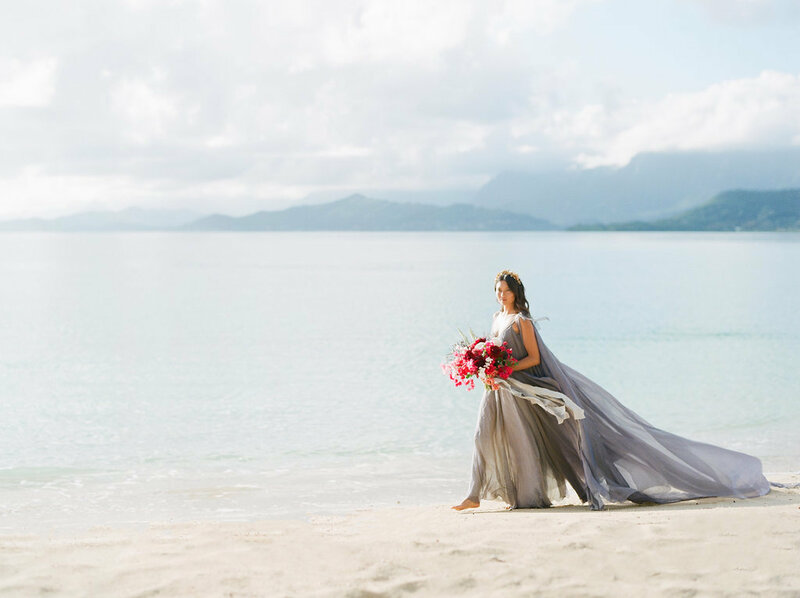 Based on the island of Oahu in Honolulu, Hawaii and traveling all over the world to design weddings & curated styled shoots.